Omanyte in game: 1,760 Who? Important notice! 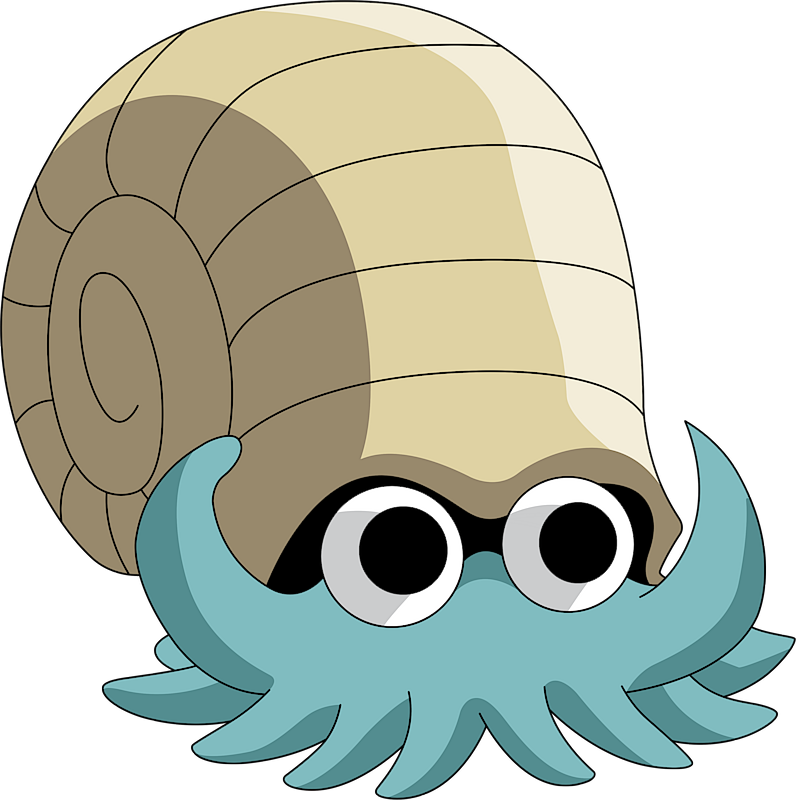 Pokemon Omanyte is a fictional character of humans. 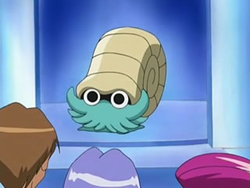 Omanyte is a small, sky-blue ammonite Pokémon. It has ten tentacles and a pale yellow, helix spiraled shell on its back. 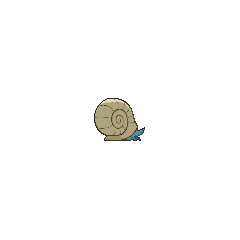 The shell's hem has two circular indents, from which Omanyte's large saucer-like eyes protrude. Several gas-filled chambers exist within Omanyte's shell, which it uses to regulate its buoyancy within the water. By evacuating or filling the chambers, it rises and falls while twisting its tentacles to swim. Living on and swimming about the sea floor, it feeds on plankton. If attacked or endangered, it quickly withdraws into its hard shell. 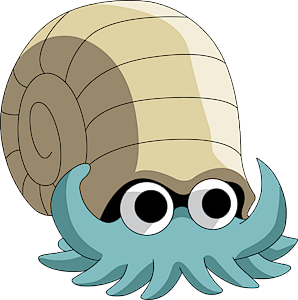 Omanyte is considered extinct, although it can be revived from Fossils. Ash first encountered Omanyte in Attack of the Prehistoric Pokémon along with all the other Generation I Fossil Pokémon. A dynamite blast woke up the Fossil Pokémon living deep beneath Grampa Canyon. They chased Ash and Team Rocket around until an Aerodactyl showed up and scared them off. Omanyte and its evolved form, Omastar, were discovered to be living in the Ruins of Alph and moved to a museum in Fossil Fools. An Omanyte made an appearance in Dealing With Defensive Types!. 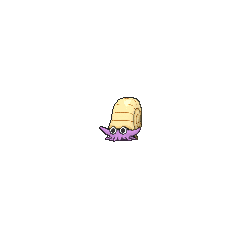 A photo of an Omanyte appeared in Pokémon Scent-sation!. An Omanyte was revived from a Fossil in A Gruff Act to Follow!. Three Omanyte appeared in Lucario and the Mystery of Mew living in the Tree of Beginning. One also appeared in the opening of the movie. EP163 Omanyte Ash's Pokédex Omanyte, the Spiral Pokémon. Believed to have lived over 2 billion years ago. Recent research indicates that it was able to control its buoyancy by storing and releasing air in its shell. Misty had an Omanyte which she gives to Yellow in As Gastly as Before to which Yellow names it Omny. It evolves into Omastar in The Might of...Metapod?!. It is based on the ammonite.